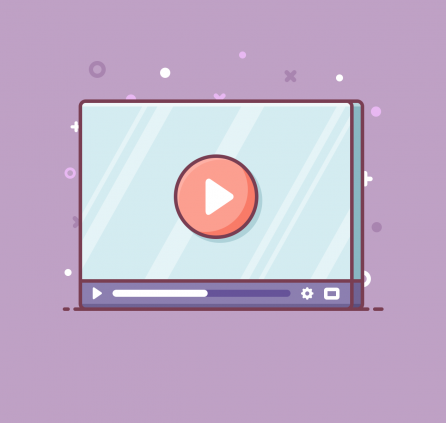 Re-brand MotoPress Content Editor, Slider and Content Editor addons using the White Label plugin and win over your clients with awesome website functionality! Rename MotoPress’ tools, change logos, icons and other info to use products as your own. 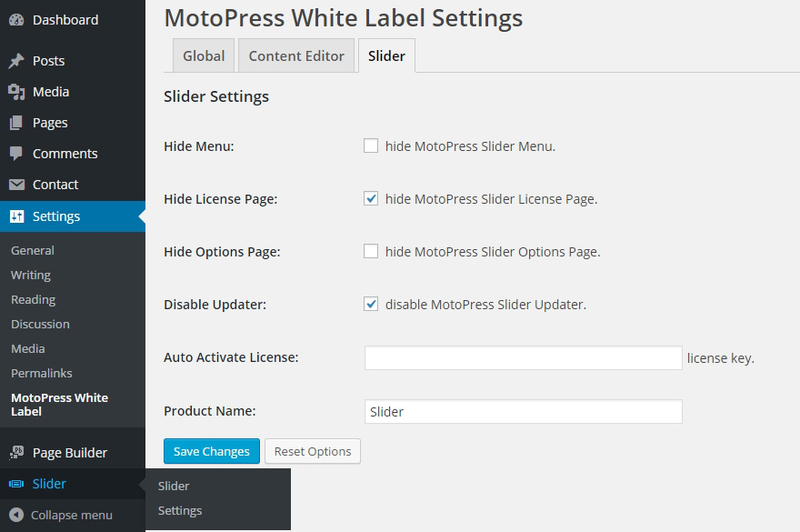 MotoPress White Label plugin allows you to re-brand MotoPress Content Editor, Slider and Content Editor addons. Using this extension you can re-name MotoPress plugins, change logos, icons and other brand images to your own. 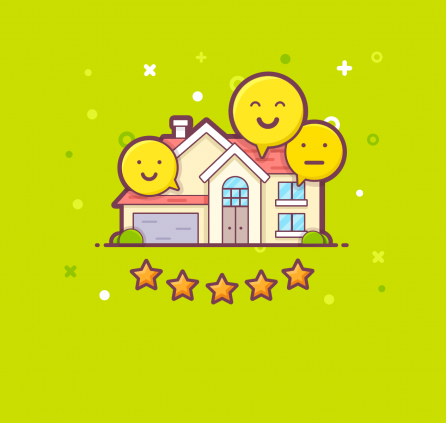 This addon is useful either for developers and for end-users. 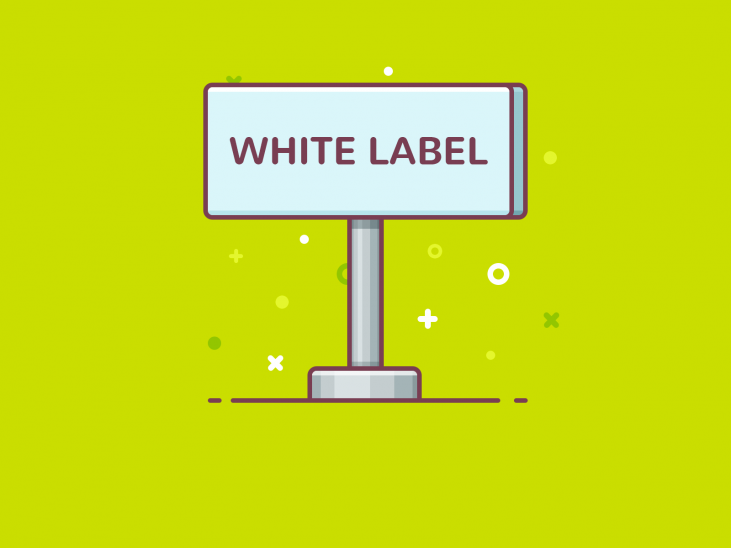 MotoPress White Label plugin is a great tool to transform MotoPress Editor to your custom WordPress Page Builder by hiding license and update notifications, changing links and even loading animation. It is fully compatible with WPMU thus developers can hide the plugins from the list and even disable default WordPress editor for their customers to use MotoPress editor only. MotoPress White label plugin is rather flexible as it makes possible to re-brand plugins either within user-friendly interface or by coding. 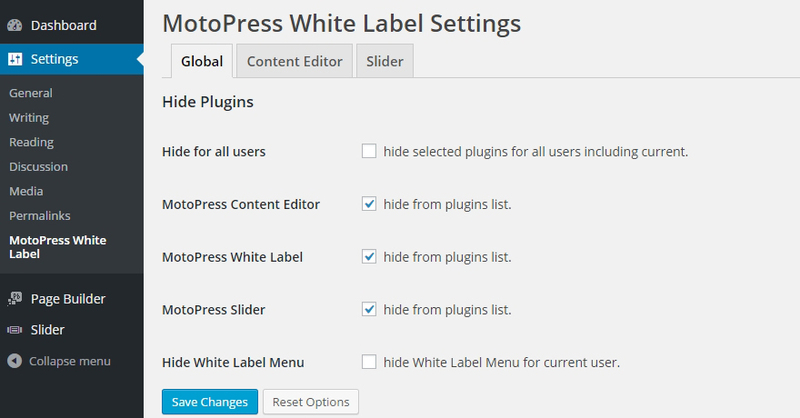 – install MotoPress White Label plugin to your WordPress. After plugin installation the default re-branding settings would be applied. 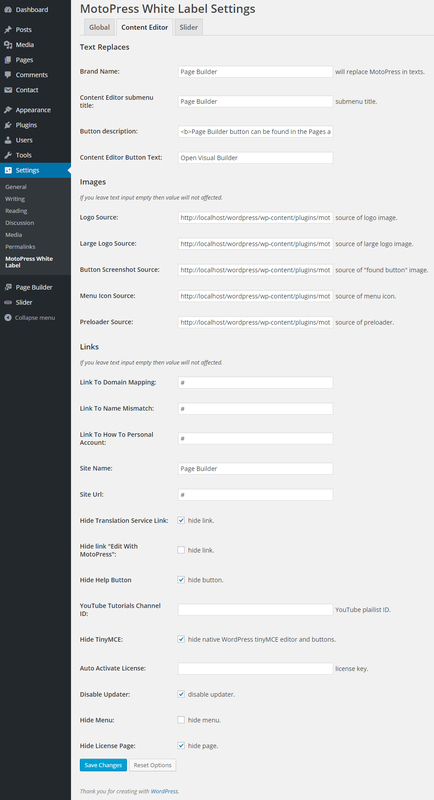 – go to WordPress Settings > MotoPress White Label to manage re-branding settings. 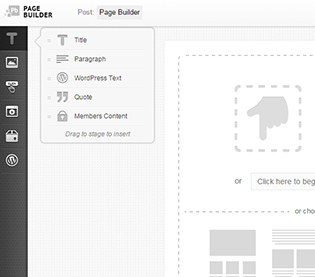 Global – at this tab you can hide MotoPress Content Editor, Slider and White Label plugins from the plugins list. Also you can hide White Label from the menu settings. 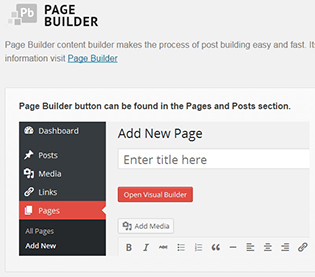 Content Editor – allows to change brand name, content editor button text, description of MotoPress button, images and links. 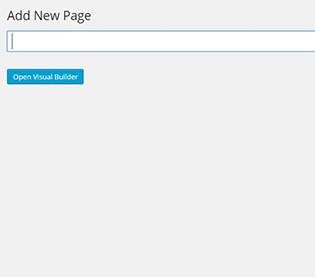 Also you are able to hide native WordPress tinyMCE editor, updater, license page and Content Editor menu. 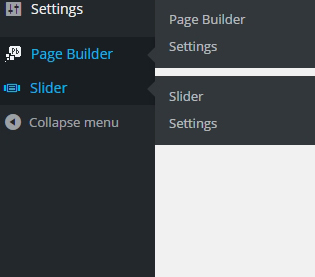 Slider – by switching to this tab you can change Slider name, hide MotoPress Slider Menu, license page, options page and disable updater. WordPress demonstration tool to quickly create trials for your themes and plugins.